I used to take these little yellow spiders outside all the time. 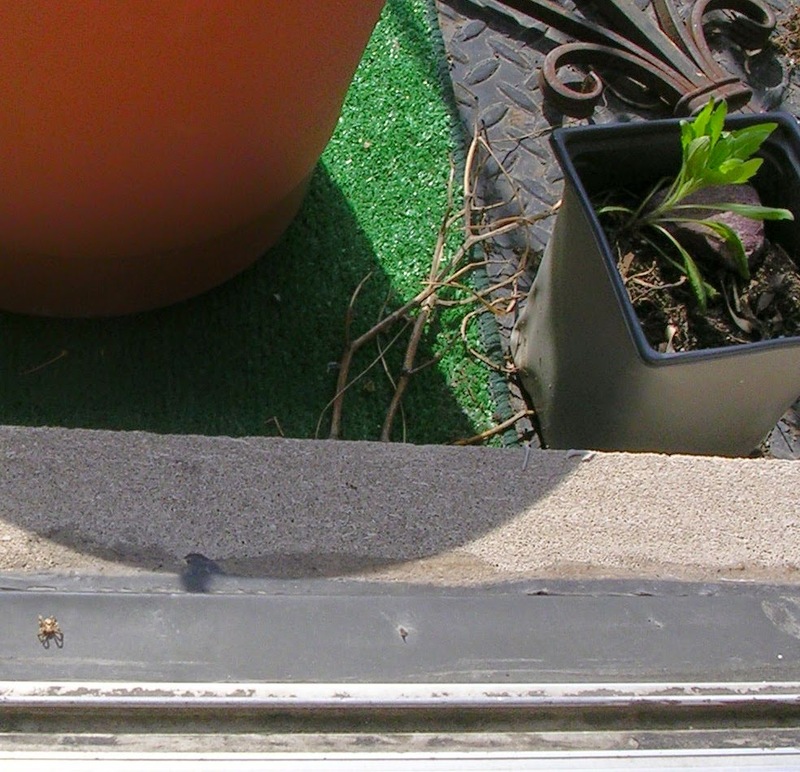 Then one of my little spider friends died waiting for me to let it back in. I was so sad. Now I let them live inside. 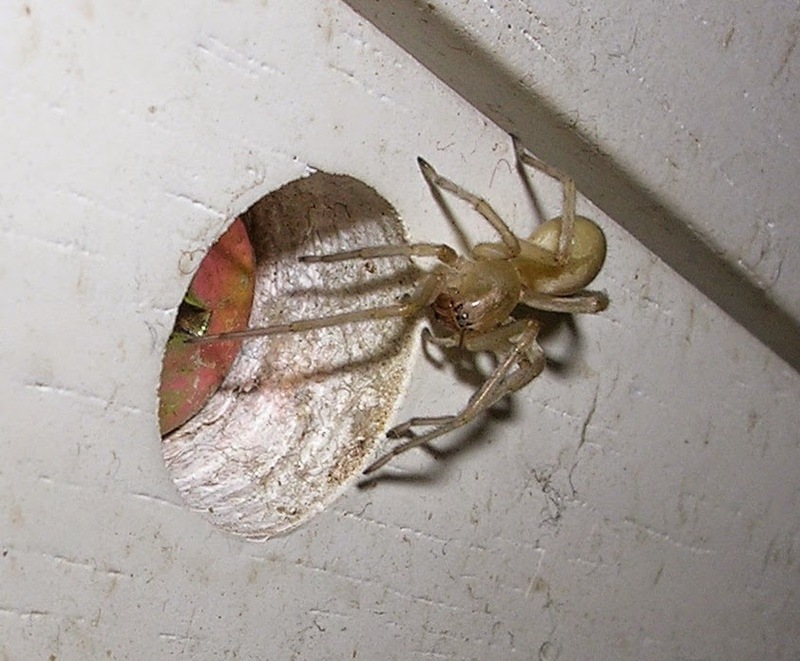 I think they might be poisonous yellow sac spiders, but I haven't gotten bit yet! Spiders seem to be a popular Halloween decoration this year. Maybe they are every year and I just haven't noticed. 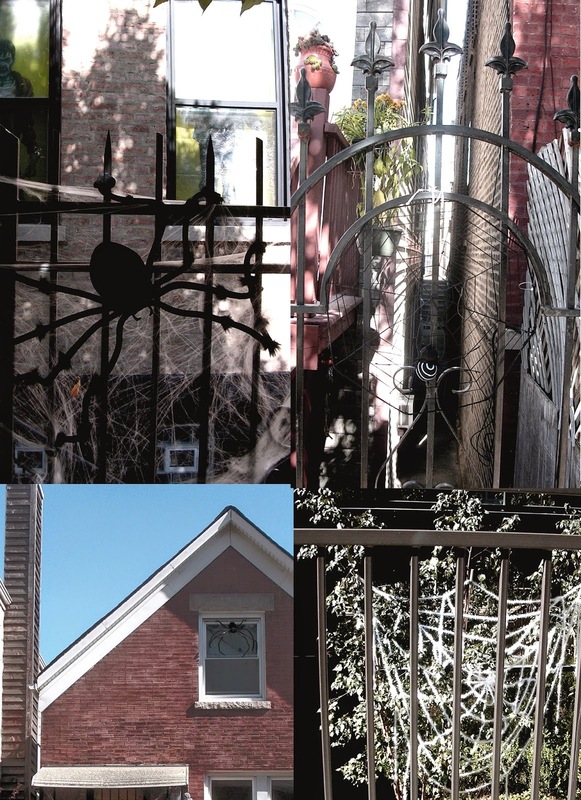 I mean there's always the fake cobwebs, but the giant spiders seem to be a trend! 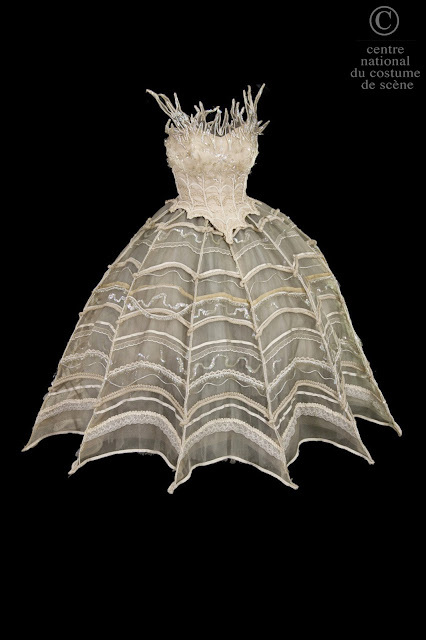 Imagine something like this on the top and this nifty skirt below on the bottom. 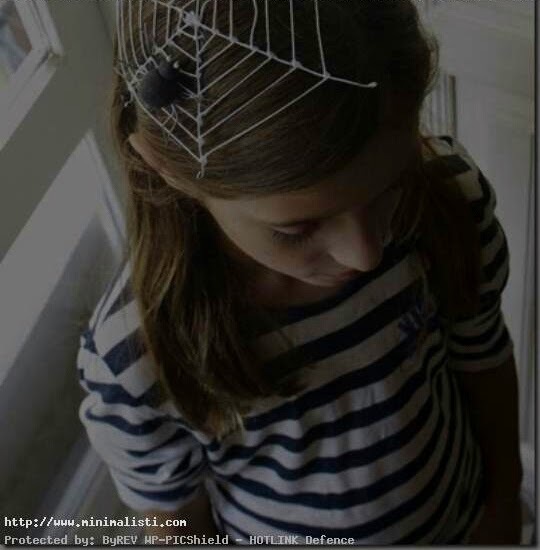 You could be a spider princess of Halloween. And here is a nifty hairpiece to go with the pretty spider dress. 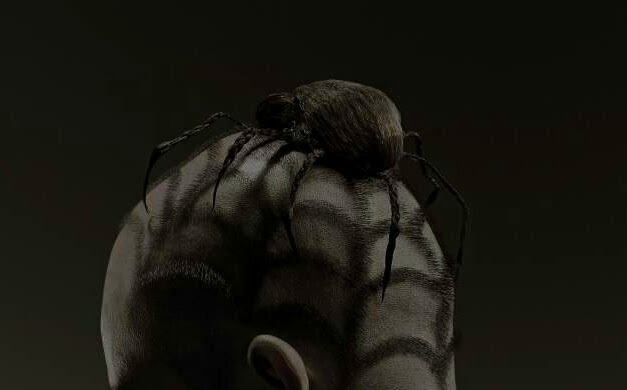 Or you could go crazy and shave your head into a spiderweb.